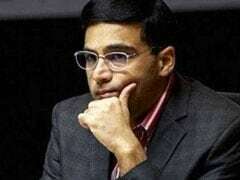 Former World Champion Viswanathan Anand signed peace treaty after 43 moves with Ian Nepomniachtchi on the top board. Fifth seeded Indian team on Sunday drew their crucial sixth round match against the second seeded Russia in the 43rd World Chess Olympiad at Georgia. 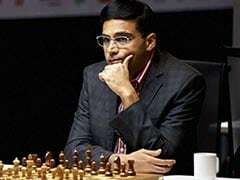 Former World Champion Viswanathan Anand signed peace treaty after 43 moves with Ian Nepomniachtchi on the top board. 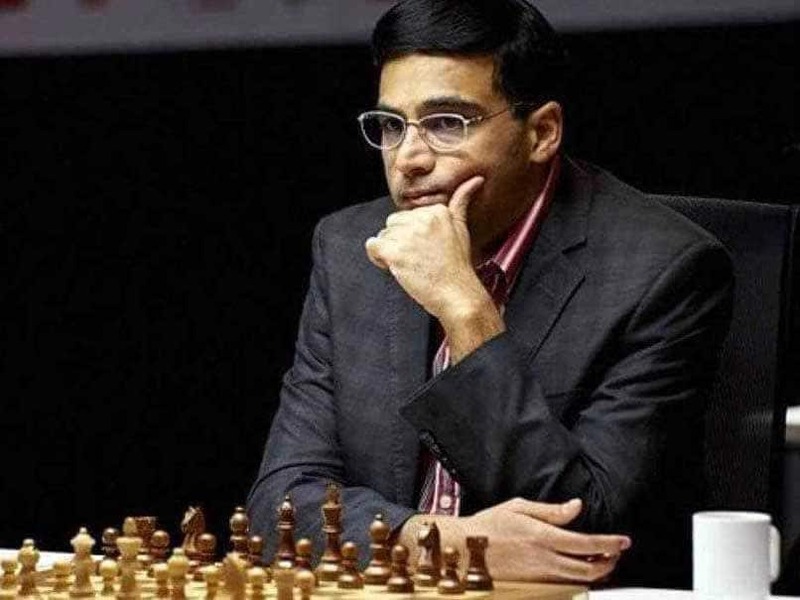 Similarly P.Harikrishna, Vidit Santhosh Gujrathi and B.Adhiban split points with Vladimir Kramik, Nikita Vitiugov and Dmitry Jakovenko respectively. In the women's section, the fifth seeded Indian team drew with 10th seeded USA winning two and losing two games. For the Indian women it was a day of mixed luck with two early wins and two losses. Playing in the top board, the Indian women tasted their first victory on the top board with Koneru Humpy disposing of Anna Zatonskih in 35 moves. Curiously Humpy had two queens (she had queened a pawn) on the seventh rank apart from having a rook, a knight and three pawns to her opponents' queen, two rooks and three pawns. Playing on the second board, Harika Dronavalli found herself in difficulties against the much lower rated Irina Krush and conceded the game after the American made her 57th move. On the third board Tania Sachdev continued her winning form defeating Tatev Abrahamyan in 31 moves. The fourth board saw India's Eesha Karavade losing out to Jennifer Yu.